Sometimes a song can transport you to a certain place or time! We are hoping that these tunes can take you to your own paradise vacation on Hilton Head Island, either literally or figuratively! 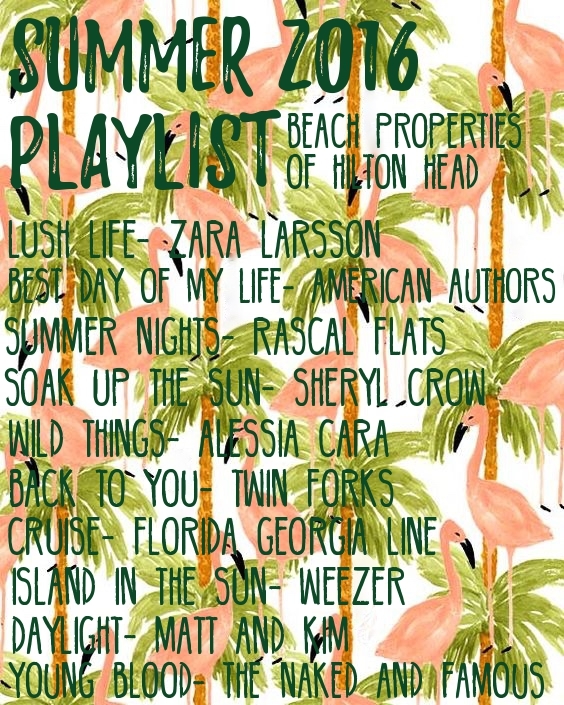 If any of these songs had you dreaming of sitting on the beach and relaxing, playing at the pool, or journeying your way down to Hilton Head, check out our amazing properties and start booking your vacation today!